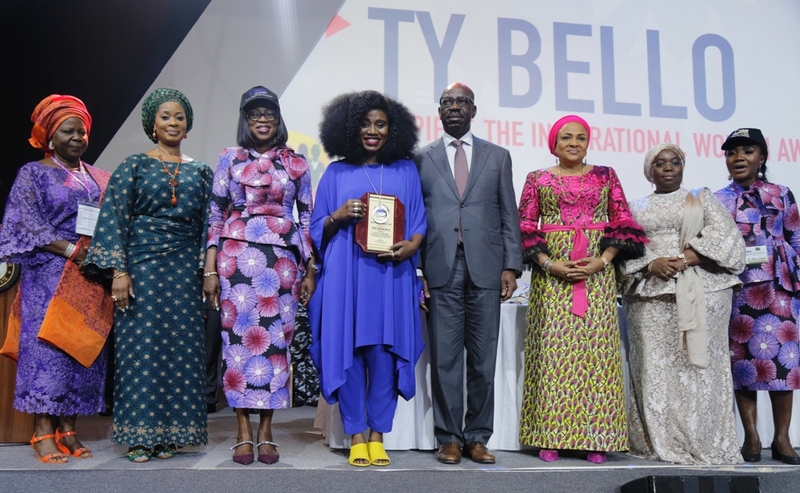 Edo State Governor, Mr. Godwin Obaseki (2nd right), supported by representative of Lagos State Governor and Deputy Governor, Mrs. Idiat Oluranti Adebule (right); wife of the Governor, Mrs. Bolanle Ambode (left), to present the Inspirational Woman of the Year award to Mrs. Toyin Sokefun-Bello a.k.a TY Bello (2nd left), during the opening ceremony of the 18th National Women’s Conference of the Committee of Wives of Lagos State Officials (COWLSO) with the theme: Strengthening Our Collective Impact, at the Eko Convention Centre, Eko Hotels and Suites, Victoria Island, Lagos, on Tuesday, October 23, 2018. 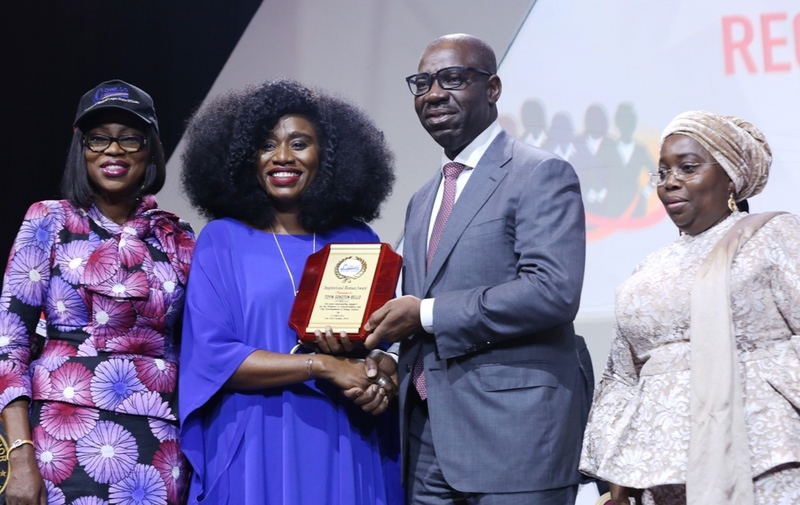 Edo State Governor, Mr. Godwin Obaseki (4th right); representative of Lagos State Governor and Deputy Governor, Mrs. Oluranti Adebule, Deputy Governor, (2nd right); wife of Oyo State Governor, Mrs. Florence Ajimobi (3rd right); Chairman, the 18th NWC Planning Committee, Dr. (Mrs) Arinola Oluwo (right); recipient of Inspirational Woman of the Year award, Mrs. Toyin Sokefun-Bello a.k.a TY Bello (4th left); wife of Lagos State Governor, Mrs. Bolanle Ambode (3rd left), her Ogun State counterpart, Mrs. Olufunso Amosu and SSA to Governor of Ondo State on Women Affairs and representative of the wife, Mrs. Titi Adeyemi (left) during the opening ceremony of the 18th National Women’s Conference of the Committee of Wives of Lagos State Officials (COWLSO) with the theme: Strengthening Our Collective Impact, at the Eko Convention Centre, Eko Hotels and Suites, Victoria Island, Lagos, on Tuesday, October 23, 2018. GOV. 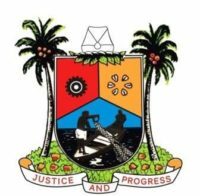 AMBODE ATTENDS GRADUATION CEREMONY OF READY SET WORK 3.0 AT LANDMARK EVENT CENTRE, VICTORIA ISLAND, ON TUESDAY, OCTOBER 30, 2018.